Roof Blinds - Finding your code. 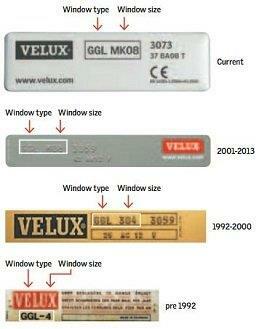 All Velux ® blinds made after 1968 have a plate with your model information. This can usually be found in a corner of the top of the sash. Pull your roof blind down to eye level to view, and your code should be located on the topside. 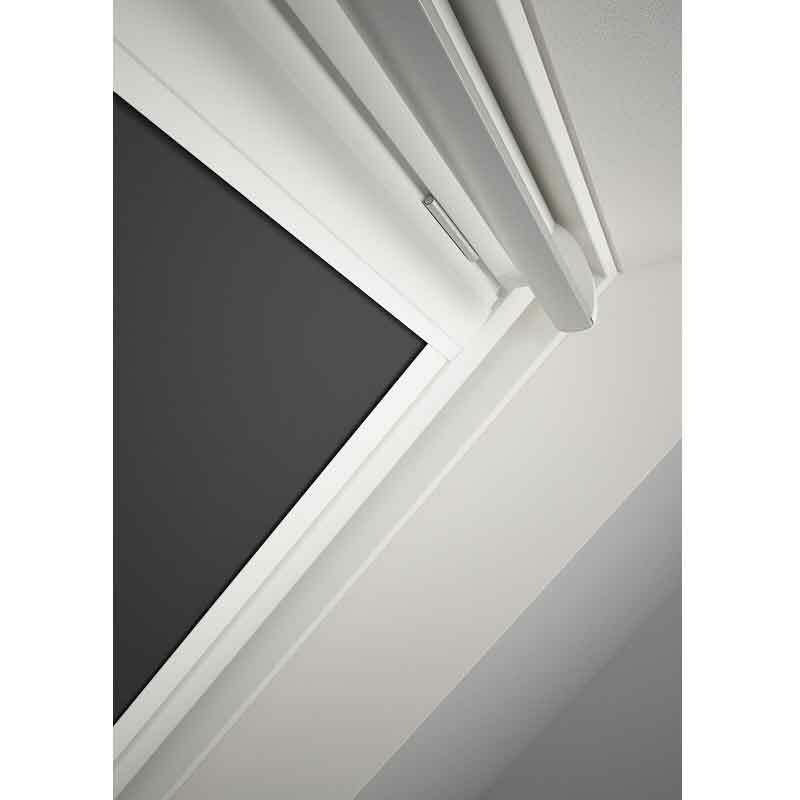 This is the case for any Rooflite, Daksta, Fakro or Keylight roof blinds. Most manufacturers supply a handy plate on their windows. However, we understand that sometimes it isn't always so clear so we've created a guide just in case. Sizes are the visible glass only. See here for a conversion chart for codes to visible glass sizes. 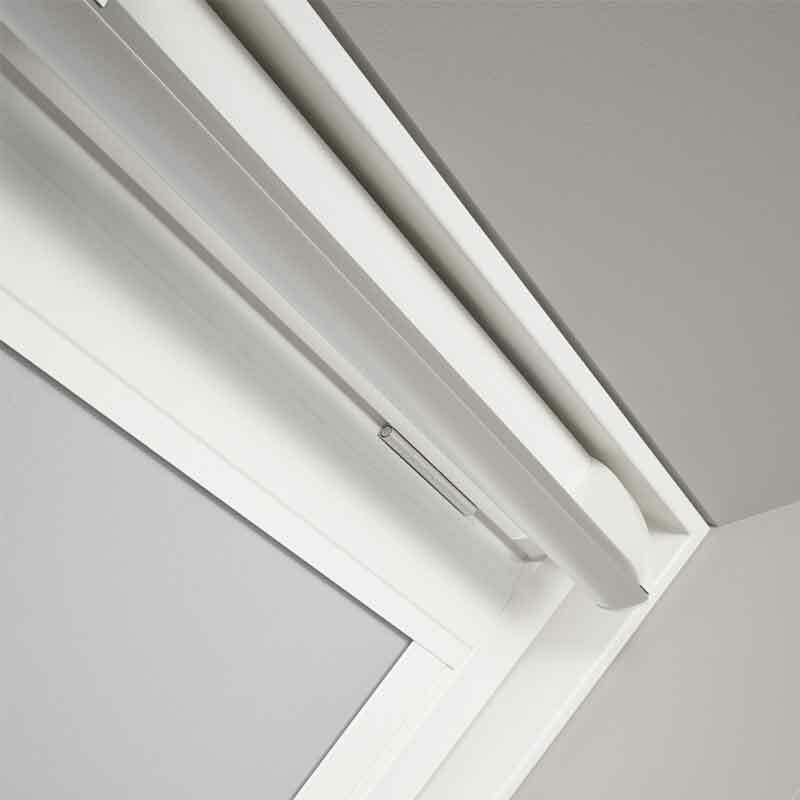 Our roof blinds are made with a sleek aluminium headbox and side channels. White is also an option for a small charge. 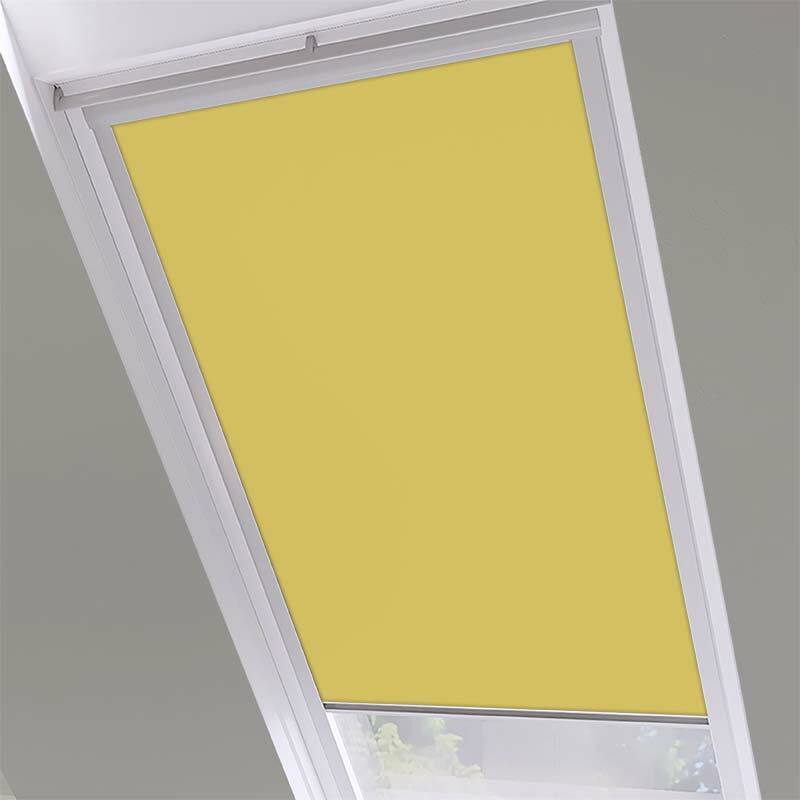 If your skylight roof blind is high up or behind furniture, we would recommend purchasing our slimeline aluminium extension rod. 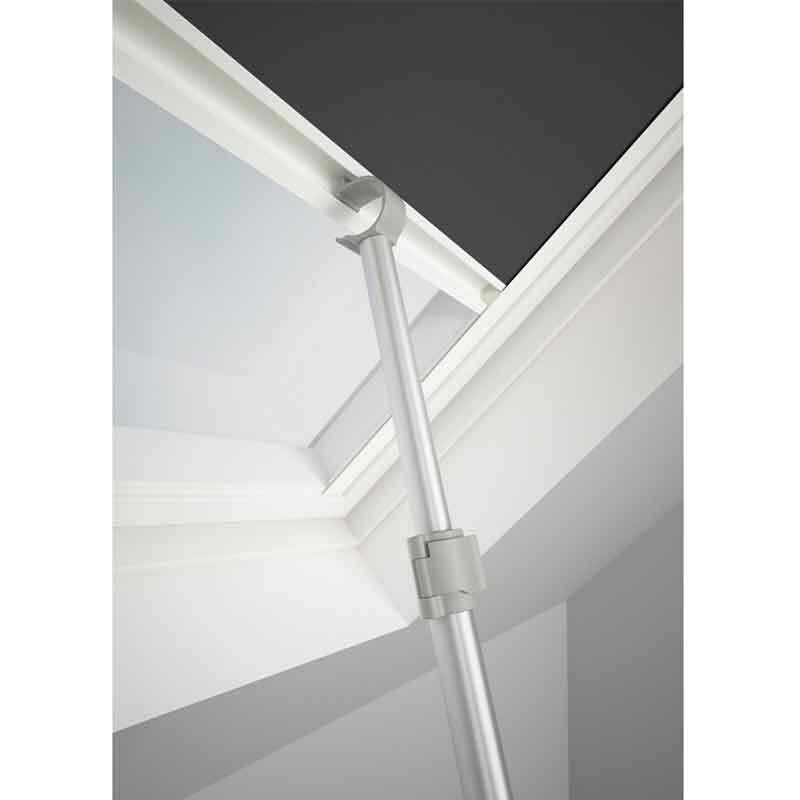 The detachable aluminium rod extends from 1 metre up to 1.9 metres long. Click the option now to see an image. Vitra Blackout is one of our most popular blackout fabrics.  In several fresh, bright shades, this fabric is a great way for you to upgrade your skylight window at a value cost. This option comes with sleek, modern Aluminium framework. This blackout fabric has a colour match backing and provides up to 20% heat loss reduction. 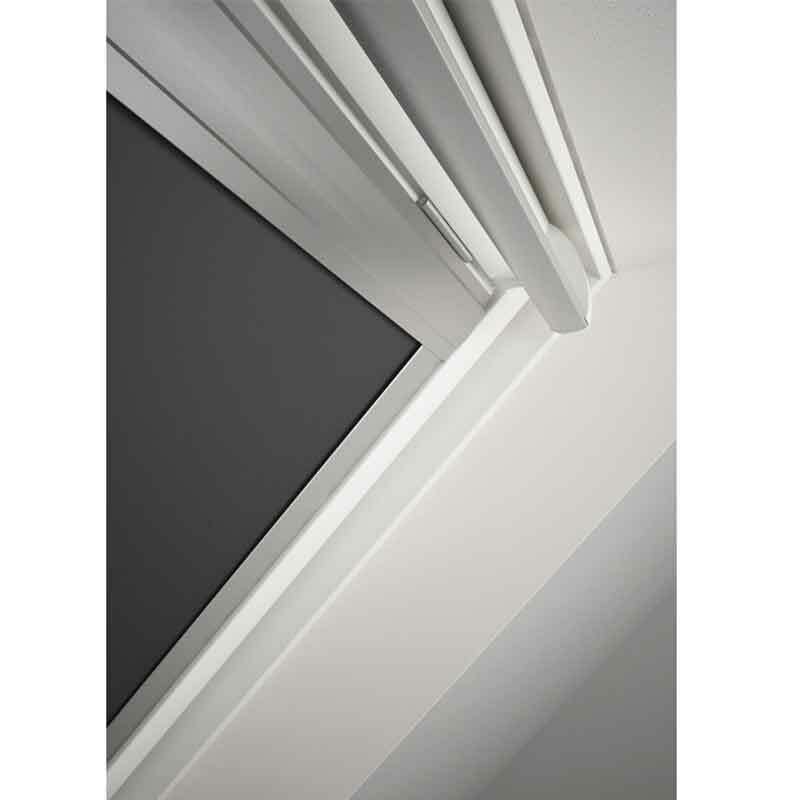 Our Roof Blinds are carefully packed with fitting instructions, fixtures and fittings. 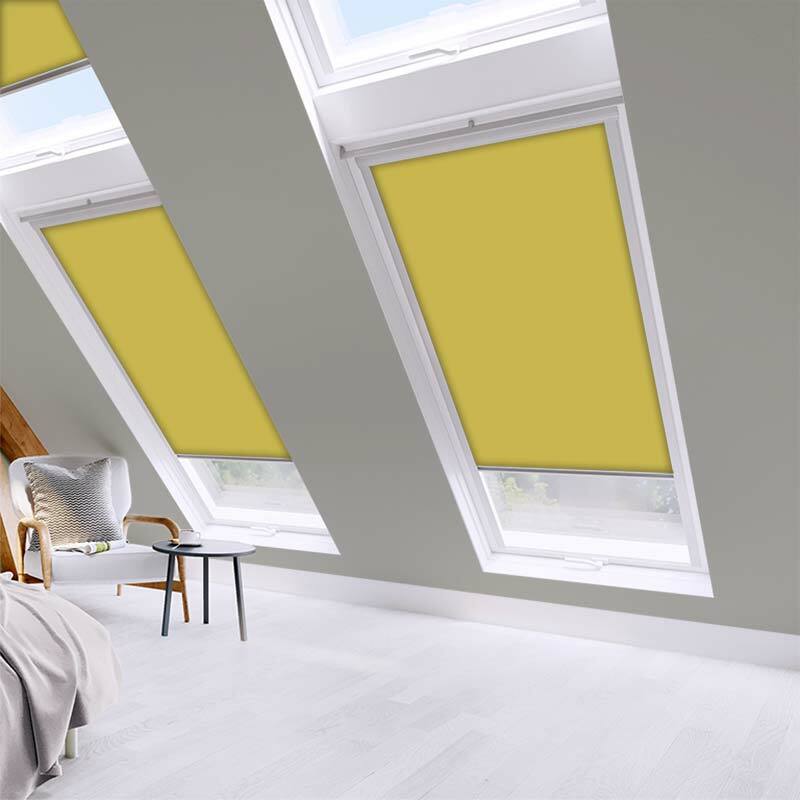 If you would like to know more about fitting your blinds before you order ,why not checkout the fitting video on this page. The hassle of measuring for your roof blind is removed by the presence of a handy number plate. Please see our fitting instructions or watch our video guide below. I am very experienced in DIY, but found fitting instructions unclear and vague. No reference to odd elements and the screws were too short and very hard to deal with. Caused me to damage the run and one of the little black plastic studs was either missing or completely disappeared in the process! Would never buy again, I'm afraid.